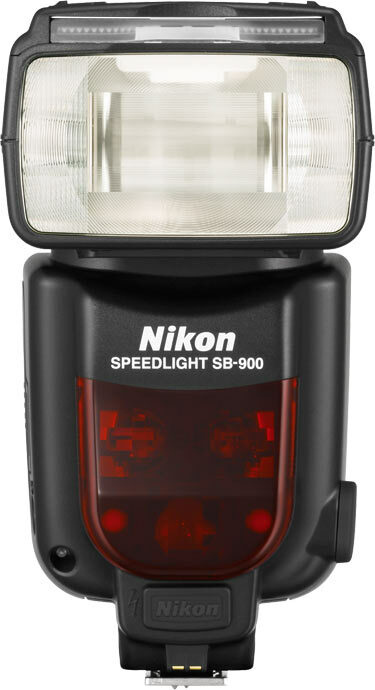 #!/usr/bin/geek: Nikon D700, Nikon SB-900 Flash!!!! They are real! 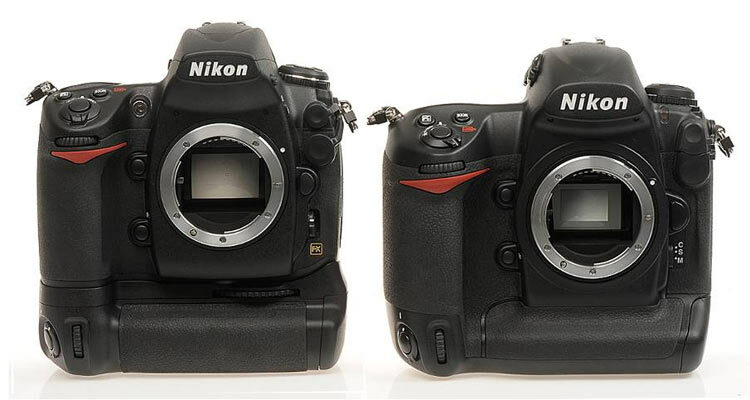 Focus Numerique appears to be the first to publish real photos of the Nikon D700 and full details. $2,999.95 US, should be hitting the streets in September. 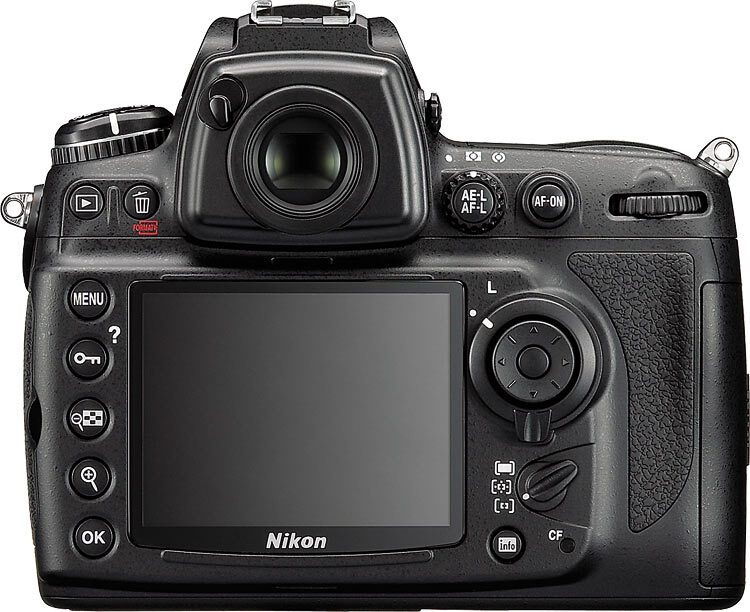 Same FX sensor as the D3, 12.1 MP. 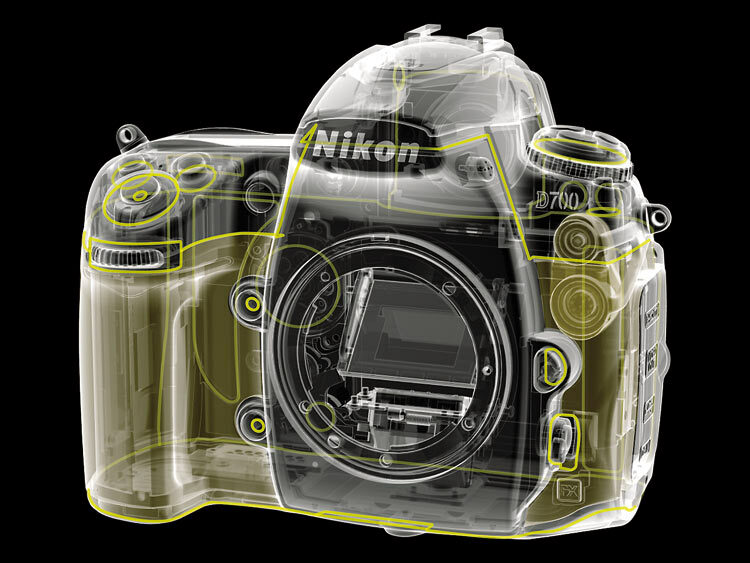 51 auto-focus points, Nikon Multi-CAM3500 FX auto focus type. 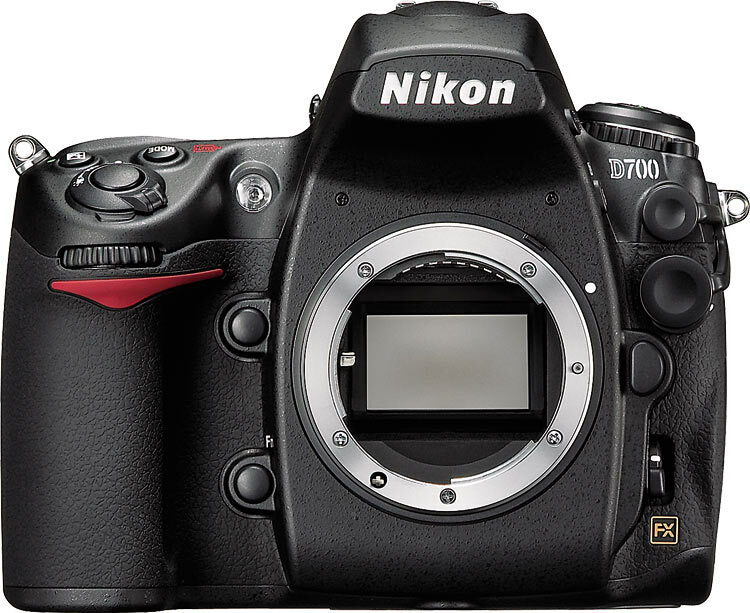 The Nikon D700 may also be ordered in a kit with the 24-120mm f/3.5-5.6G ED IF VR Nikkor Zoom Lens. 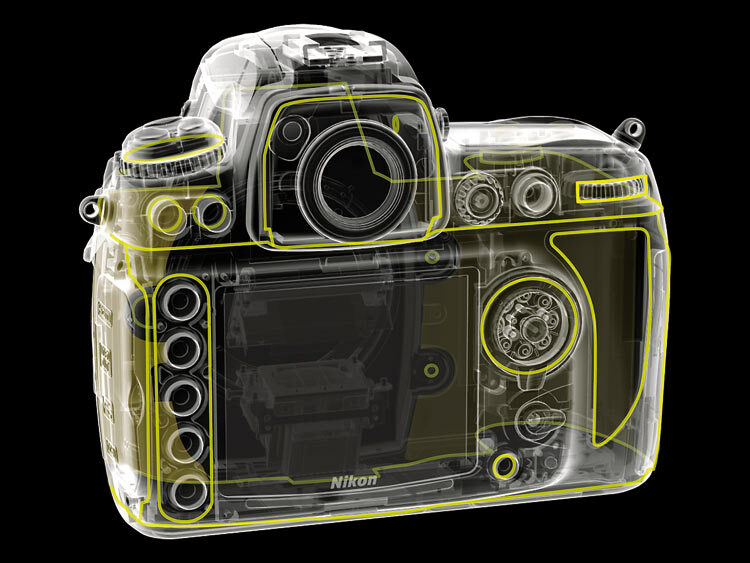 Jul 01, 2008 01:41AM EDT (UTC-5): Lots more detail and a copy of the full press release in English at Rob Gabraith: Nikon unveils D700 full-frame digital SLR, Speedlight SB-900 tops Nikon flash lineup. 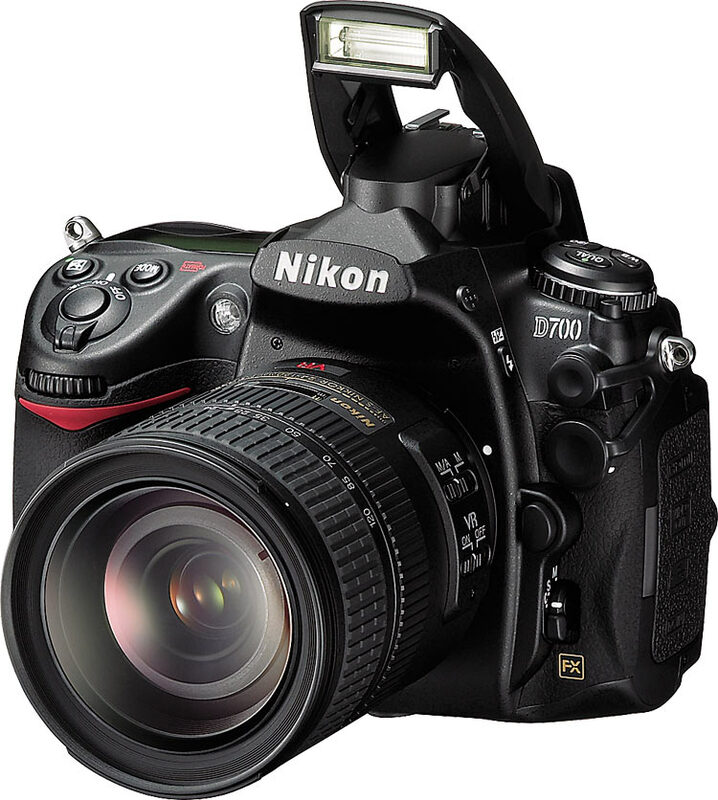 I think I'm looking at my next cam!